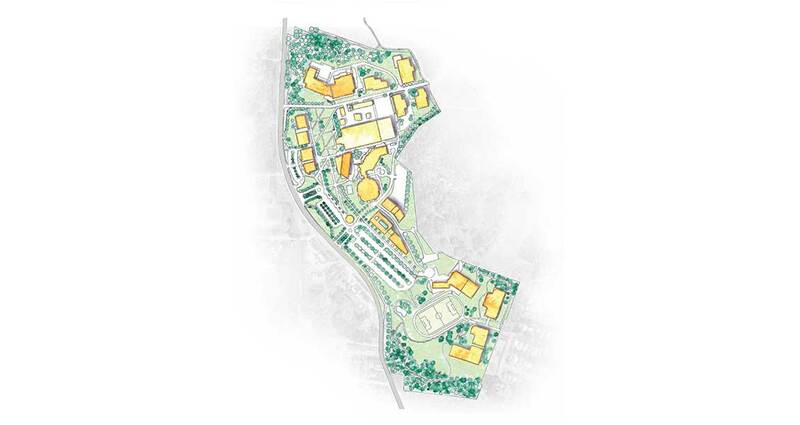 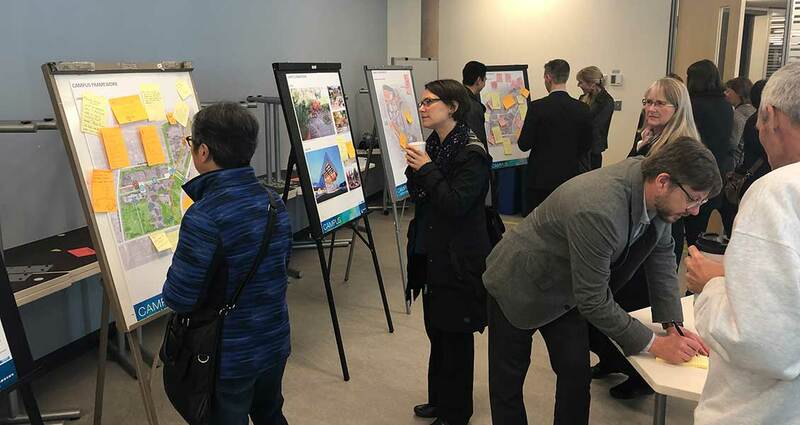 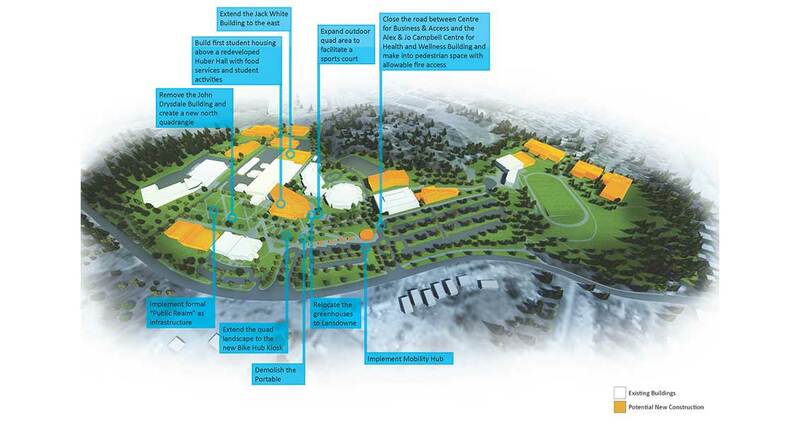 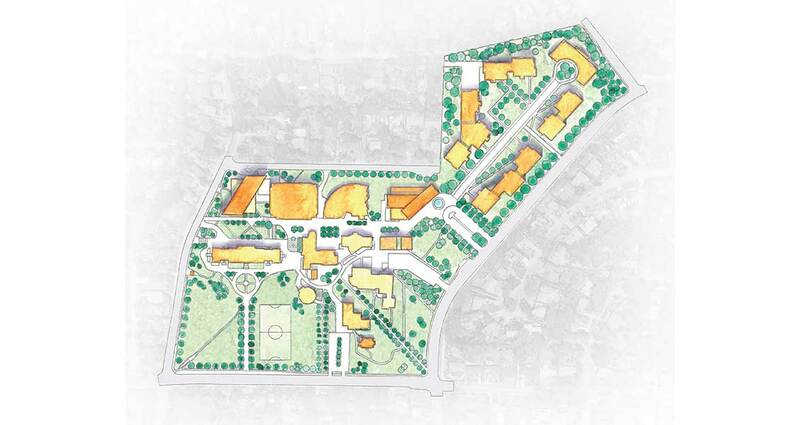 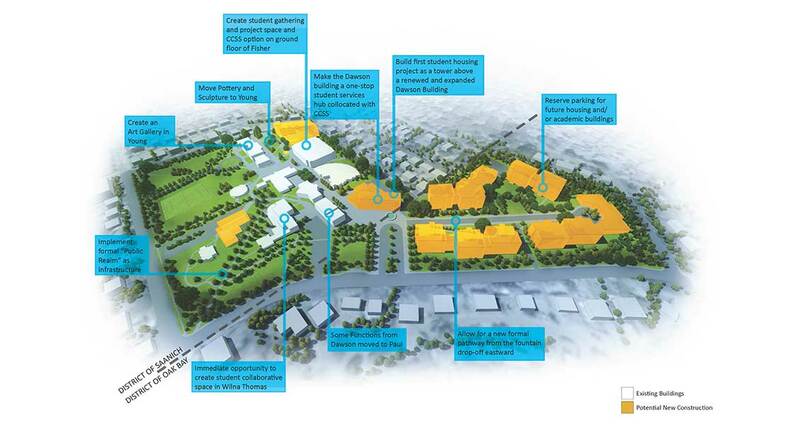 The Camosun College master plan is a document that looks into the future of Camosun’s two campuses. 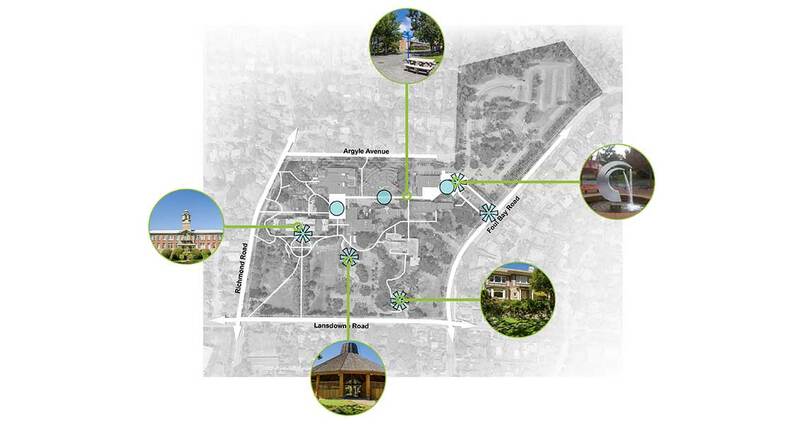 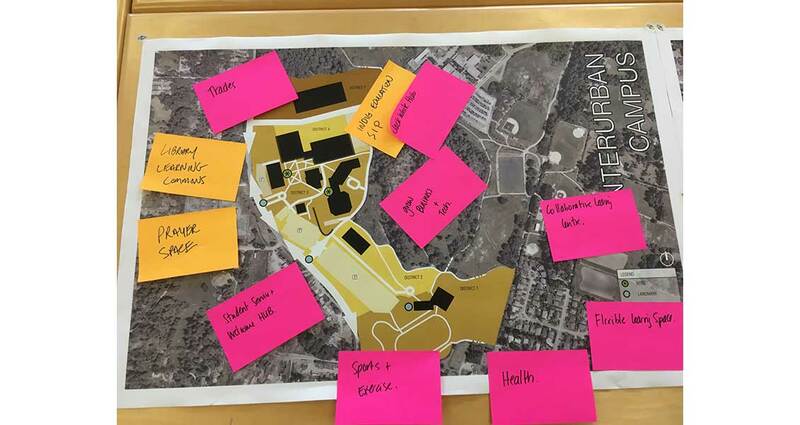 During the master plan process, the team became familiar with the college’s history, programs, vision, as well as the physical structure of both campuses. 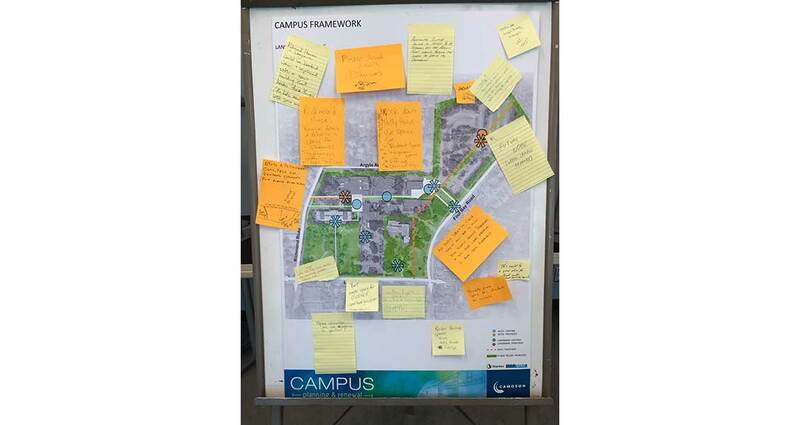 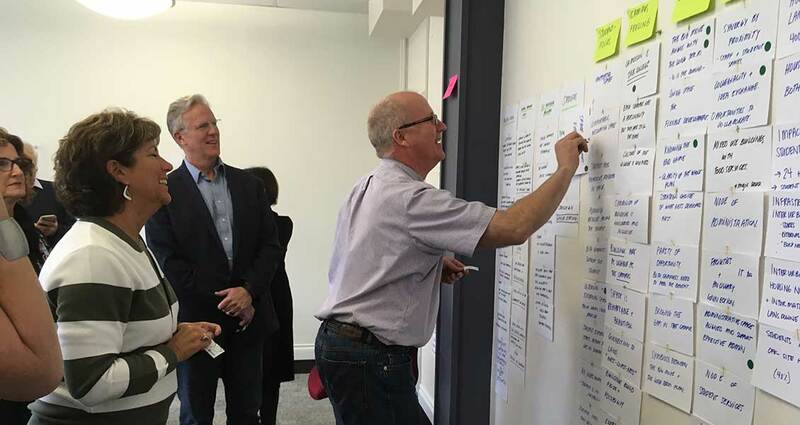 Through a series of programming workshops, data was gathered and examined to inform recommendations on the colleges ‘big’ moves between campuses. 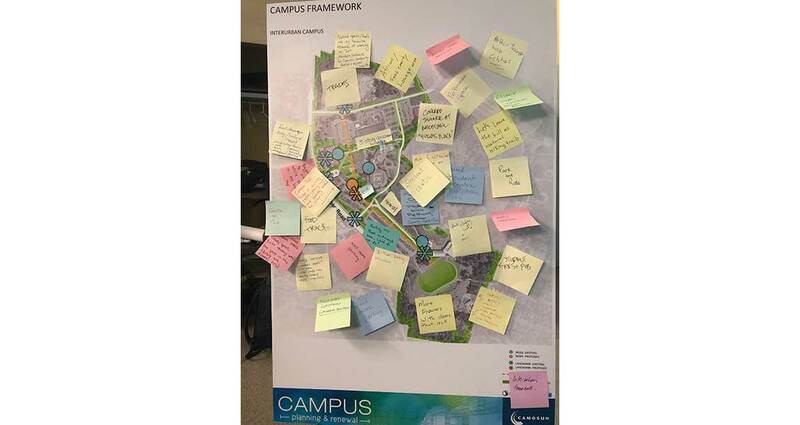 Other projects looked at consisted of analyzing potential locations for future development such as areas for student housing and the expansion of academic/student spaces. 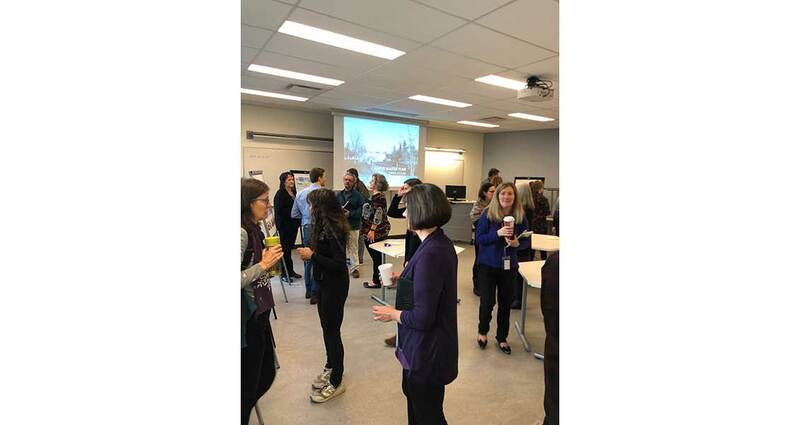 Open houses were held at both campuses with participation by over 175 people. 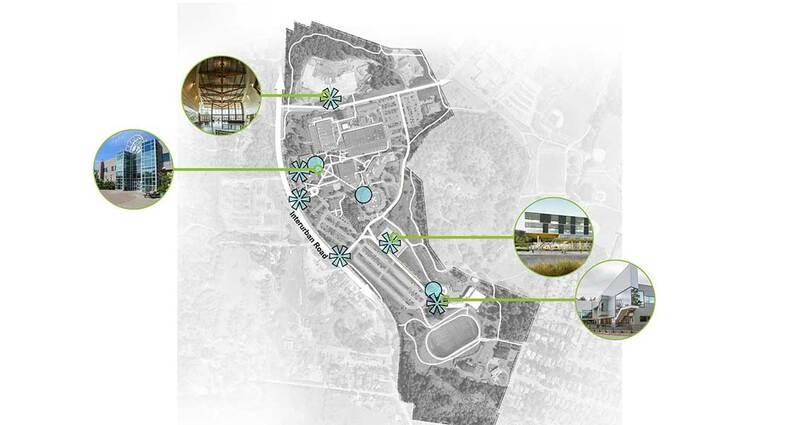 The presentation can be viewed here.